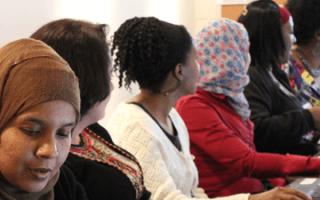 The YWCA’s Employability Services aim to provide participants with tools and develop their knowledge and skills to support their social and professional integration, thereby breaking the spiral of exclusion, poverty, and social and gender inequalities. A team of professionals specialized in career counselling, training, employability, and psychosocial counselling accompany and guide them in their journey back to work or school. 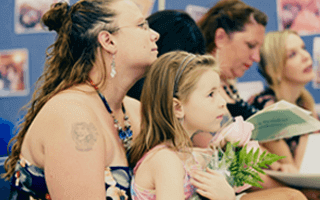 MOTHERS WORK INTEGRATION PROGRAM becomes WOMEN’S WORK INTEGRATION PROGRAM! Woman looking for a job? We can help you! Are you a woman looking for a job? The Employability Department at the YWCA Montreal is here to help you!